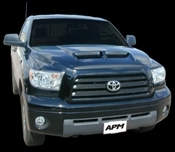 Are you upgrading or modifying a truck and in need of a new truck cowl hood or cowl induction hood? We offer a full range of hoods specifically designed to provide the benefits you need for your truck as part of your upgrades. Below is a full selection of categories and options to match the specific types of induction hoods that work best with Chevy, Dodge, GMC, and Ford trucks. Carolina Classic Trucks is dedicated to providing the best quality parts and upgrades for trucks across a range of domestic makes and models. What you see below represents our inventory, but if you don't see exactly what you are looking for, don't hesitate to call and ask as we likely have it in stock or can get it for you. We've categorized the cowl induction hoods below by manufacturer so find the make of your truck and choose that category to get started. Be sure to review the full list as there are different categories based on certain requirements. We also offer Jeep hoods, specific cowl induction hoods from KeyParts, aftermarket truck hoods for Toyota Tundras and Reflexxion and APM Hoods. For each make, you'll find a number of hood categories broken down by the year of your model. For some trucks, we offer cowl hoods, ram air hoods, and induction hood options dating back nearly 50 years to match your specific needs. 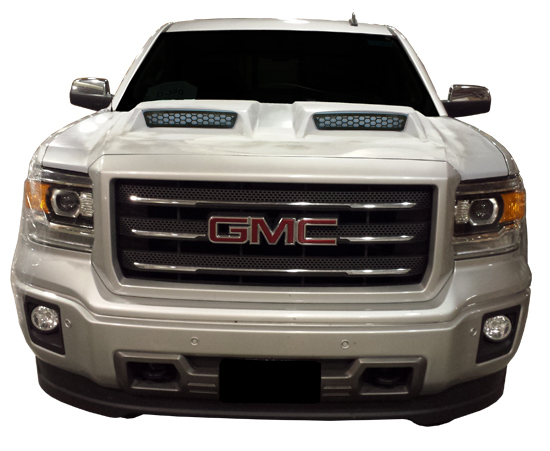 Choose the make of truck for which you need a new aftermarket truck hood below or the manufacturer from which you want to purchase a hood and search our online inventory to see what we have in stock. If you don't see what you are looking for, be sure to contact us directly and ask to speak with one of our customer service staff about our aftermarket hoods. 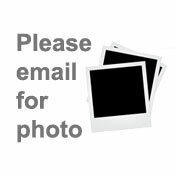 We likely have what you need in stock or can get it for you quickly.